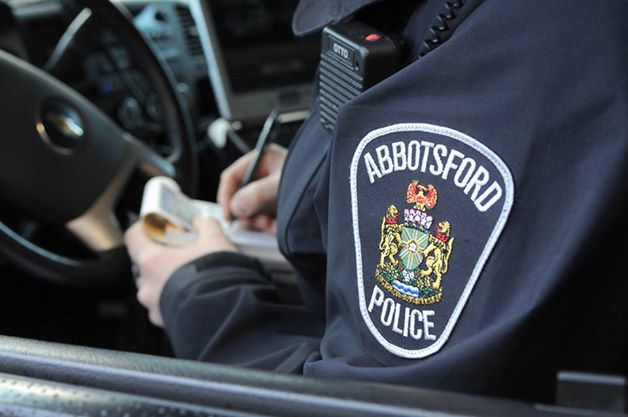 Abbotsford – On Sunday, February 28th, 2016 at 5:45 am, the Abbotsford Police Department received calls reporting shots fired in the 31000 block of Deertrail Avenue. APD officers arrived on scene and identified a home that had been struck by bullets. Fortunately, no injuries were sustained to any of the occupants that were inside the residence at the time of the shooting. Neighbours reported hearing a vehicle quickly flee from the residential street after the sound of gunfire. The Abbotsford Police Department continues to be extremely concerned about any incident that threatens public safety. The Abbotsford Police Department’s Major Crime Unit (MCU) is continuing with the investigation and is appealing to witnesses who may have observed any suspicious persons and/or the suspect vehicle leaving the area to contact the Abbotsford Police Department at 604-859-5225, text us at 222973 (abbypd), or call Crime Stoppers at 1-800-222-8477. People with information about gang activity and other criminal behaviour should call Crime Stoppers or the APD Tip Line at 604-864-4777. Both Crime Stoppers and our Tip Line allow callers to provide information anonymously. Be the first to comment on "Abbotsford – Shots Fired On Deertrail Avenue"